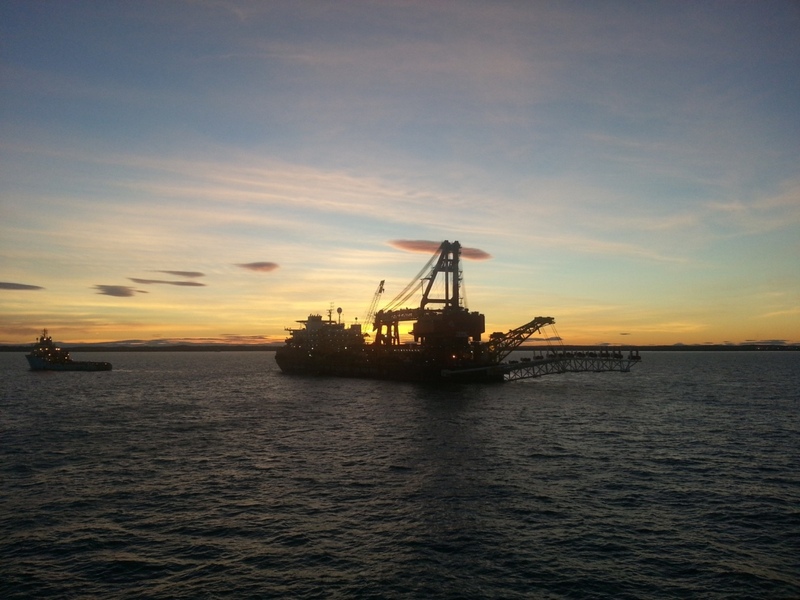 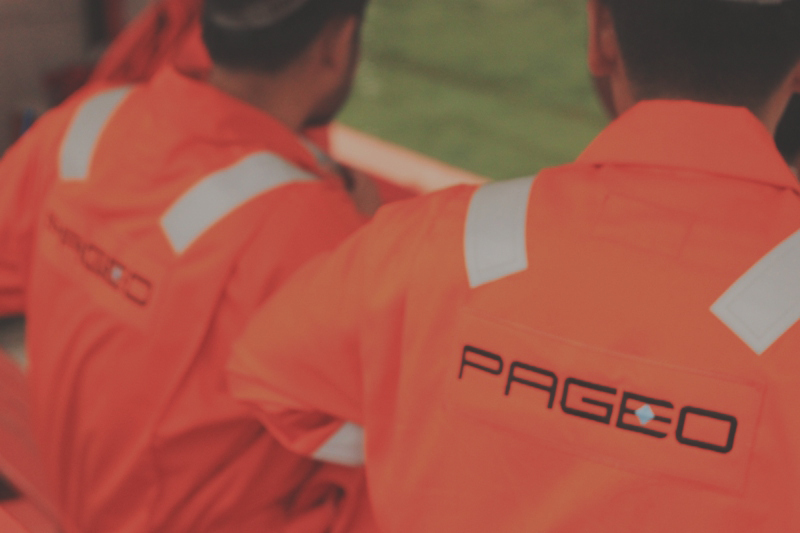 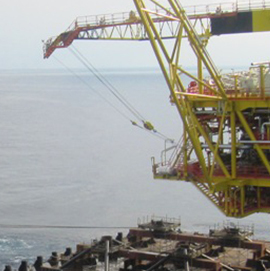 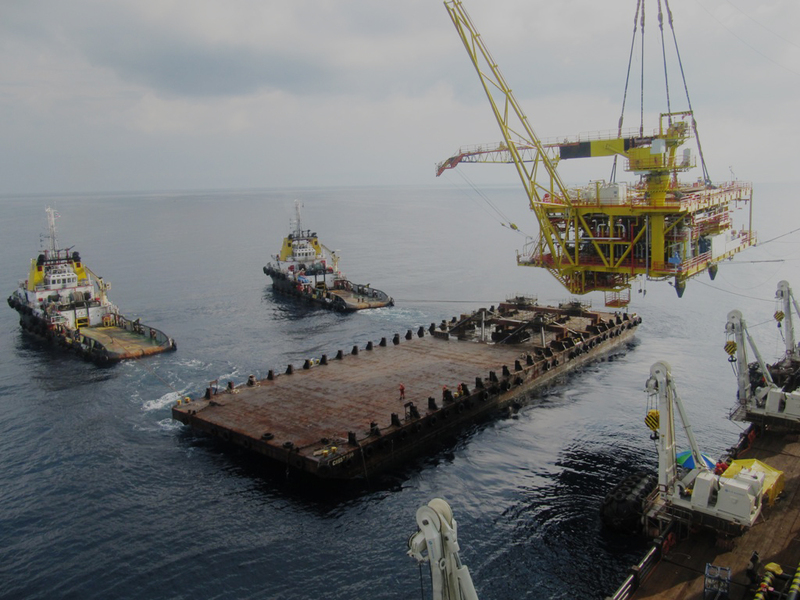 Pageo is a leading survey company providing survey, positioning and subsea services to the offshore oil & gas and offshore construction industries. 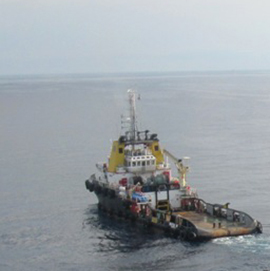 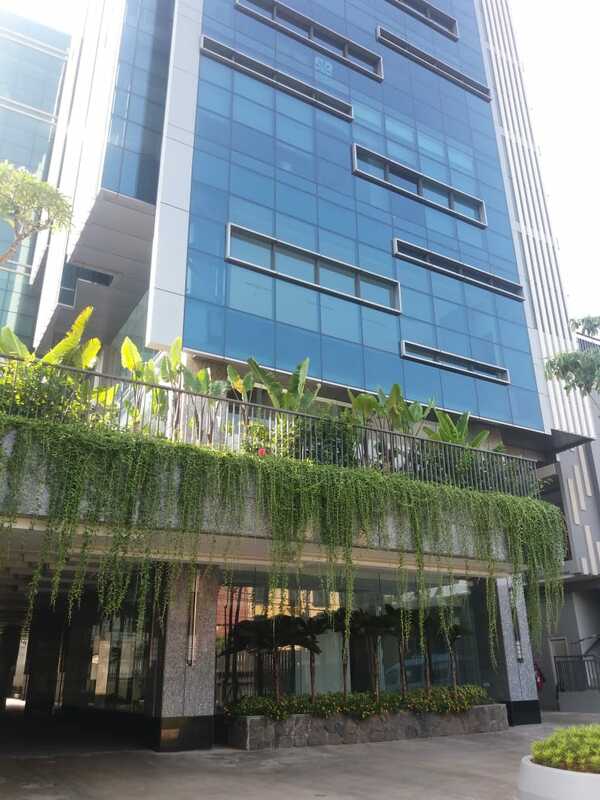 Offshore survey group established in 2004 in Indonesia expanding Internationally through it’s Singapore & Malaysia based subsidiaries Pageo International Pte Ltd, Pageo Geoscience Sdn Bhd, and Pageo SubOcean Pte Ltd.
with TOTAL E&P INDONESIE, Husky, CNOOC, Pertamina, etc. 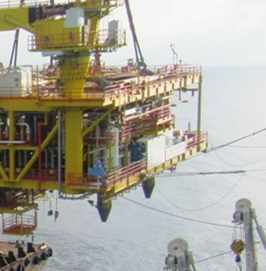 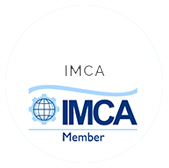 offshore oil & gas and offshore construction industries. 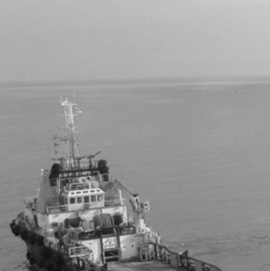 Selective and stringent recruitment system of fresh graduates with in house training. 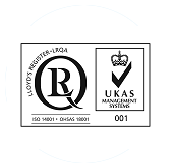 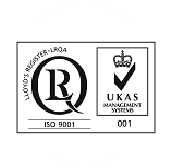 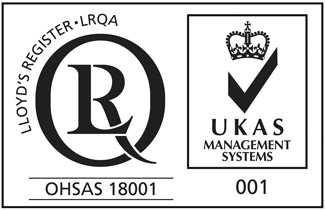 at a competitive cost to provide customer satisfaction and to meet any relevant standards.